Batch conversion means that any number of messages can be converted either to one TIFF file or separate images. 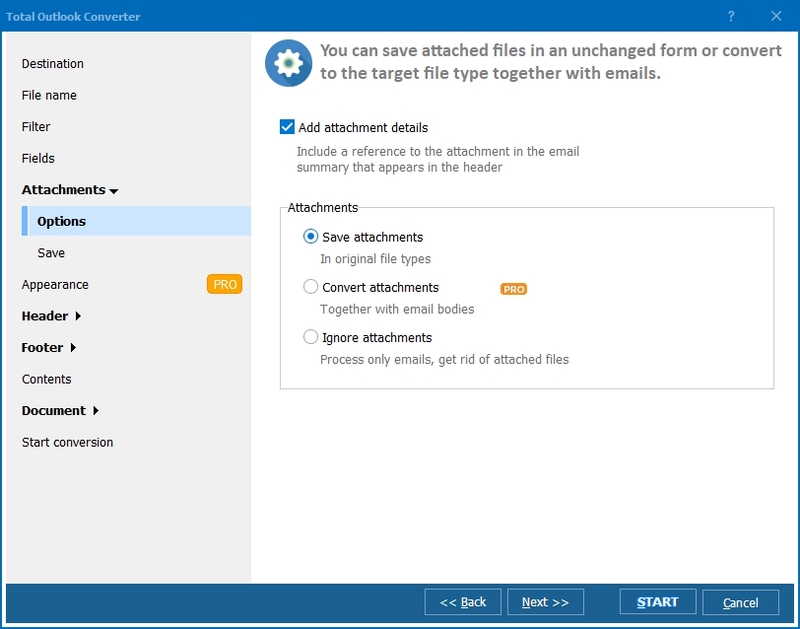 This helps to save time when there is a need to convert many emails with the same settings. If needed, you can set any format size and other TIFF properties, like header & footer, compression mode. 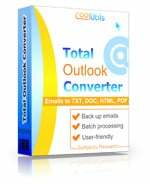 PST file contains the information about all emails in your mailbox that is why you can export PST to TIFF selectively, by converting messages it contains. 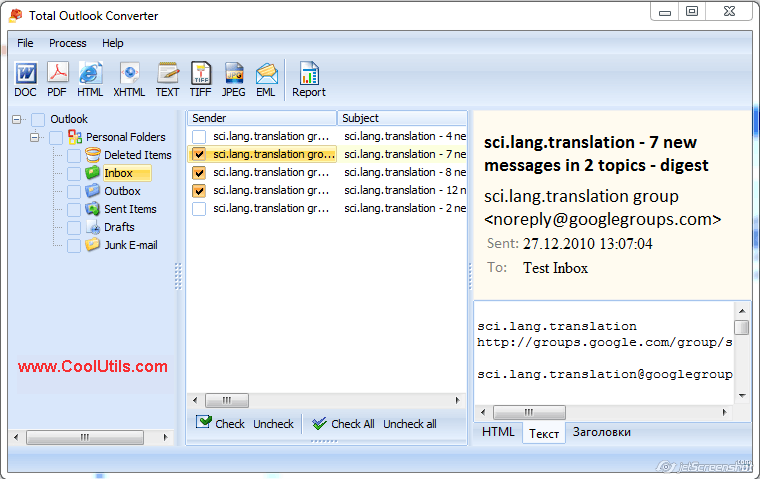 Often users do not need all their emails to be converted. 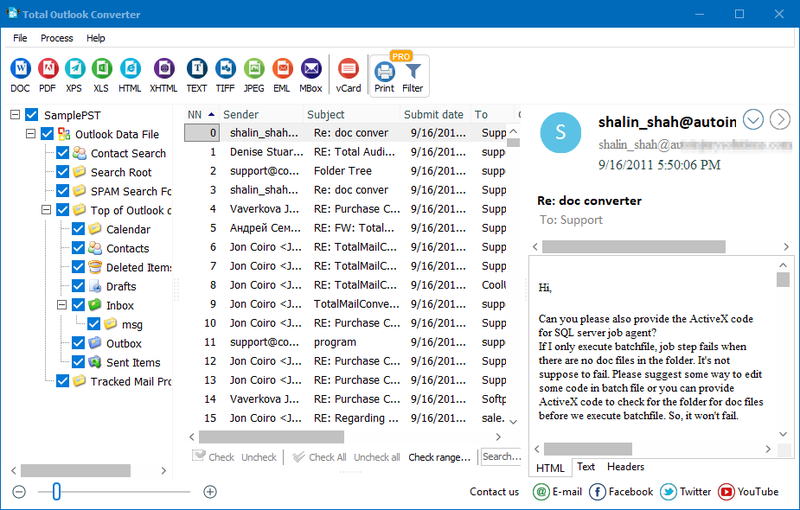 Using Total Outlook you can convert the whole inbox folders or select separate messages, it is up to you. 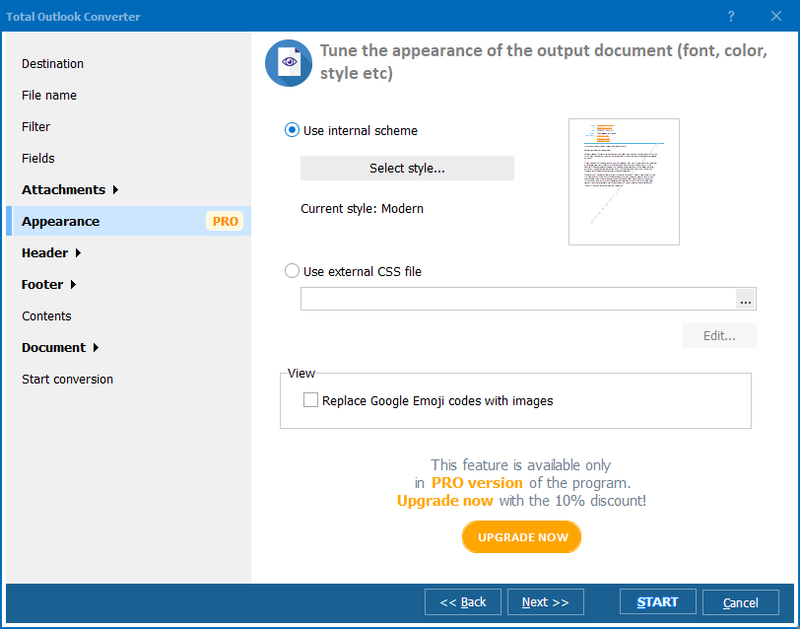 After the program exported PST to TIFF, you will see the image copies stored in destination folder you’ve specified in the conversion options. Any of them can be adjusted or used in default values, depending on your requirements. The converter is suitable for novices, as well as experience users, offering flexible conversion interface. Download the latest updated version for 30 days free.